18 Mark Cuban Inspirational Business Quotes - Motivate Amaze Be GREAT: The Motivation and Inspiration for Self-Improvement you need! 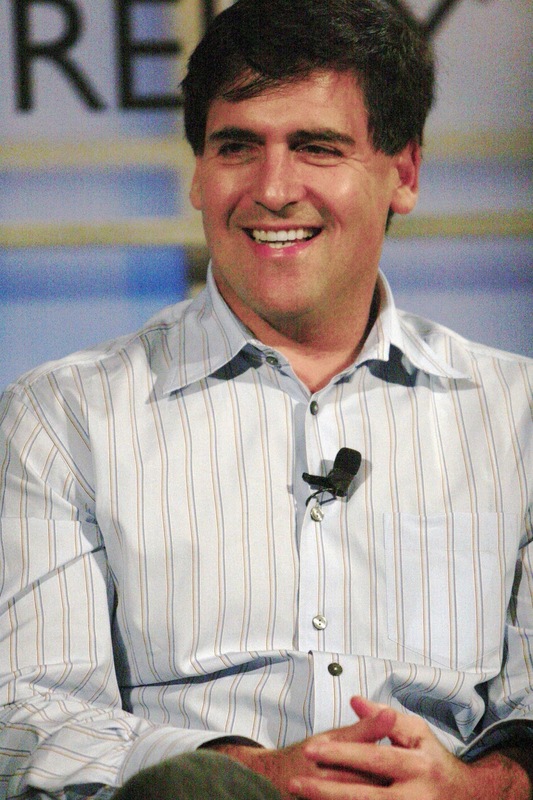 From buying and reselling stamps at an early age, being a bartender running his own pub at college, trough owning and selling a revolutionary software company, business was always a part of Mark Cuban's life, consequently he became a billionaire in his early 30's. 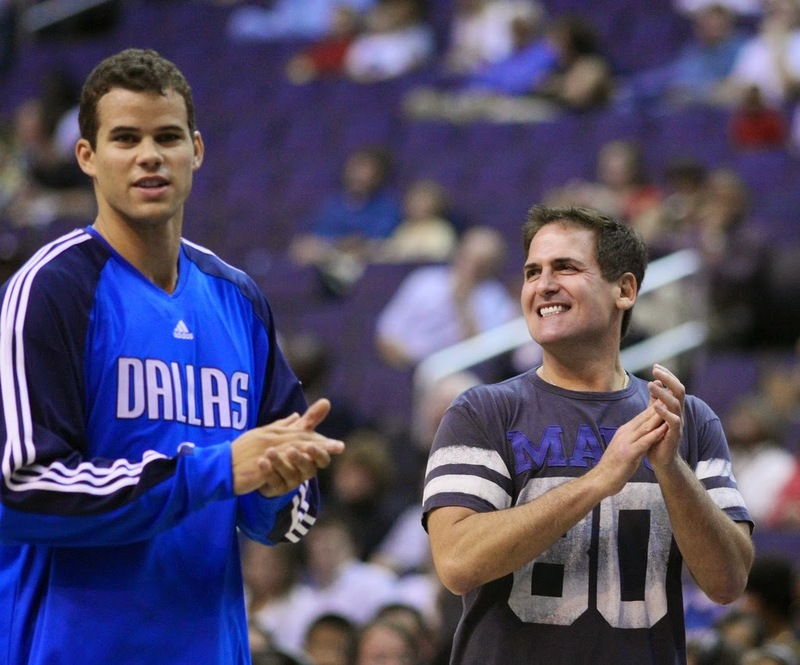 His best know from being the owner of the NBA Dallas Mavericks, but also his also an modern investor and successful businessman. He has a unique perspective on business matters, and he inspires generations with his unusual style and awesome wisdom. 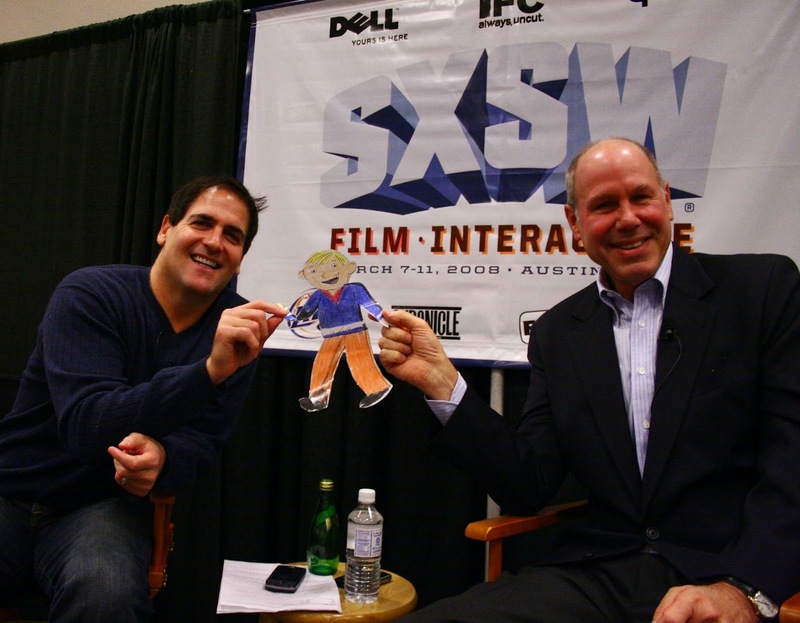 Mark Cuban's advice is always welcomed in the world of entrepreneurship. We've selected the best Mark Cuban inspirational business quotes for those who want to expand their business know-how and eventually start their own. Enjoy it! 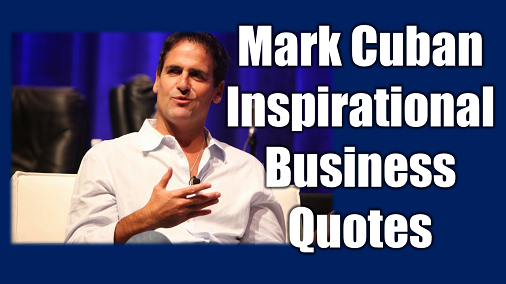 We hope you've enjoyed it, we wish you many success in you business career, don't forget to share this Mark Cuban Inspirational Business Quotes with someone who needs to become better at their business.